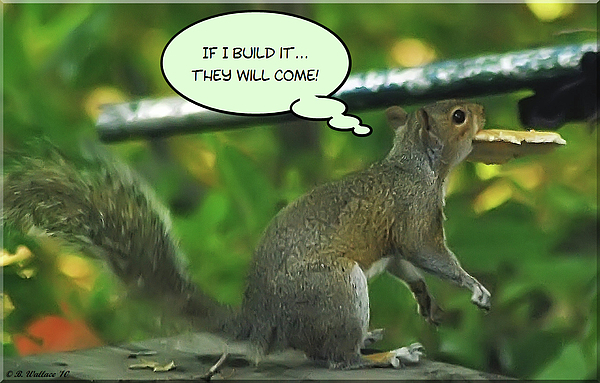 There are no comments for If I Build It. Click here to post the first comment. 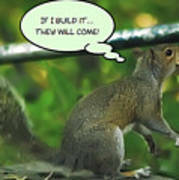 2D speech bubble image of a squirrel holding a large object by mouth saying "If I Build It... 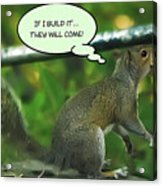 They Will COME!". Taken in Pasadena, Maryland.